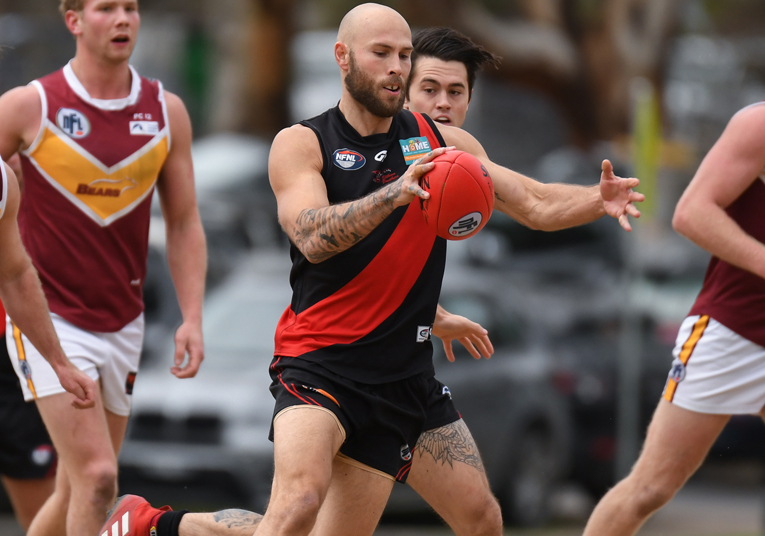 Eltham and Lower Plenty go head-to-head at Preston City Oval this Saturday to decide the A Plus Labour Solutions Division 2 premiership. 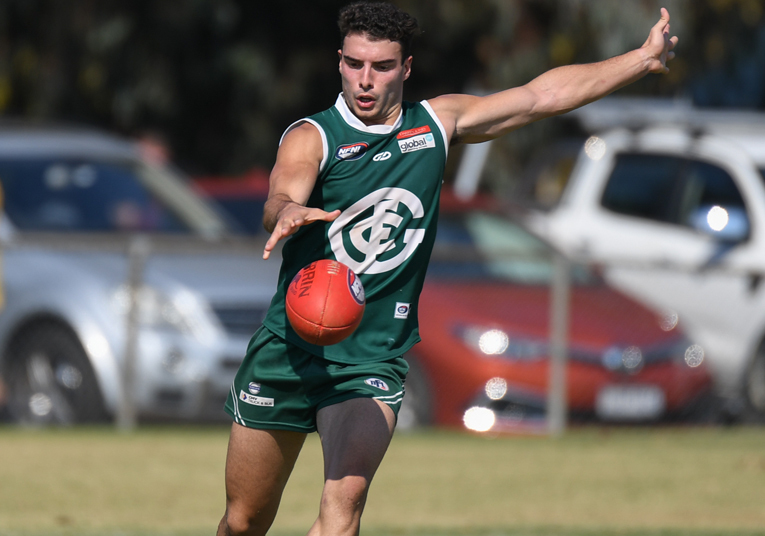 The match ends a 16-year grand final drought for Eltham, who will be looking to emulate its 2002 Division 2 premiership success, while the Bears are back on the big stage for the first time since winning the 2011 flag. 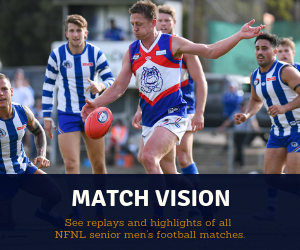 The two teams have appeared destined for a date in the grand final all season, with Eltham occupying first place on the ladder right throughout the year, while Lower Plenty sat in second spot for all but the opening round. Both sides were undefeated when they met at Eltham Central Park in Round 8. The home side prevailed by 36 points that day and continued its winning streak right up until Round 16. 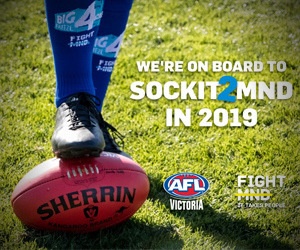 Eltham has also won the two corresponding matches between the sides, including an eight-point triumph at Montmorency Park in Round 12, as well as a 14-point win in the second semi a fortnight ago, which provided the Panthers a week’s break ahead of the grand final. 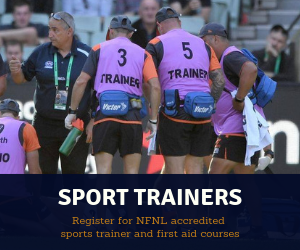 Despite Eltham having the wood over Lower Plenty in all three of their encounters this season, the Bears have proven themselves capable in all three matches and would fancy themselves to turn the tables in this fourth, and most important, instalment. The Bears led right up until the opening stages of the fourth quarter in their semi final clash before being overrun in the final term. If they had taken more of their opportunities when in control during the first half, perhaps the final outcome would have been different. 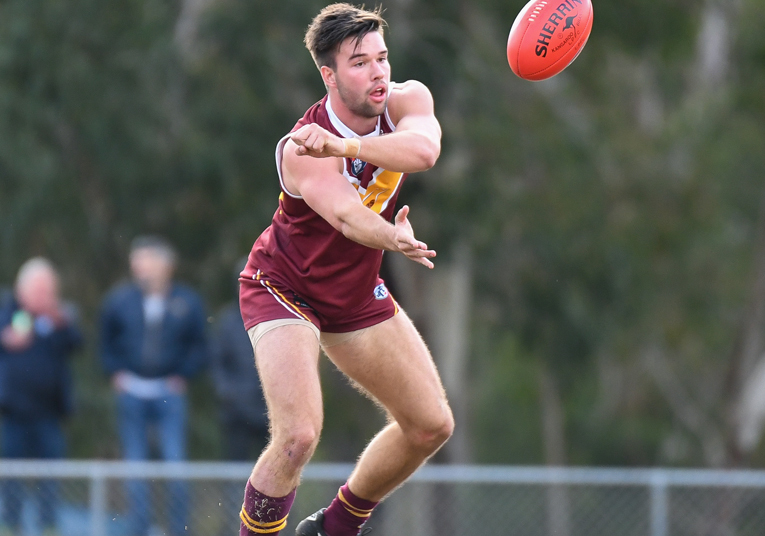 Lower was outstanding in last week’s preliminary final win over Banyule when it kicked away in the final term, despite kicking into the wind. The 20-point win against an opponent that had won eight of its past nine games will give Ben Turner’s men confidence and belief heading into the grand final. 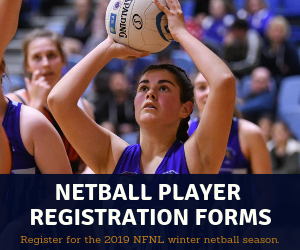 Given the outstanding seasons the two clubs have produced, it came as no surprise they featured prominently among the squad announced ahead of the selection of the A Plus Labour Solutions Division 2 Team of the Year. 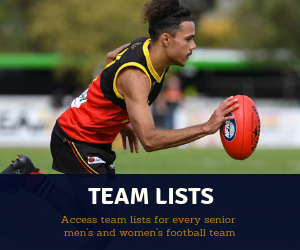 Eltham had the most representatives in the 40-man squad with eight, whilst Lower Plenty had six players selected. 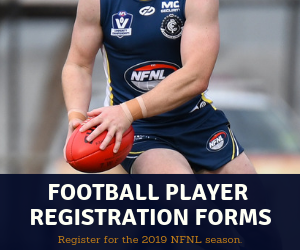 Brent Macaffer has undoubtedly been Eltham’s star player this season, with the Collingwood 2010 premiership player’s ball-winning ability and leadership through the middle of the ground proving a major asset for the Panthers. He and the likes of Anton Woods and Lewis and Bronson Glasgow provide the grunt work in the midfield for the Panthers, while Ben Montanaro’s work on the outside has added polish going forward. Tim Currie looms as one of the grand final’s key players. The star defender can lock down on big opponents, but also provides pivotal offence with his ability to intercept mark. 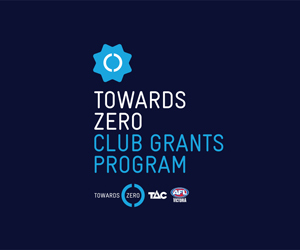 He can also move forward to great effect – highlighted by a ten-goal haul against Fitzroy Stars. Lower Plenty will be hoping for big outings from its top-line stars, including Tom Keys, Patrick Flynn, Darcy Barden and Tom Blake. Keys and Flynn in particular have proven to be unstoppable when at their best this year. 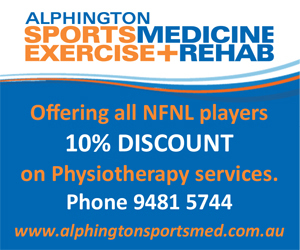 Despite Flynn experiencing hamstring tightness late in the preliminary final win over Banyule, he has been confirmed as a certain starter and could be the most important player on the ground if he can provide Lower Plenty’s midfielder with first service at stoppages. Keys has shared his time between the midfield and forward line this year, but still leads the club’s goal kicking with 37 majors. He was magnificent with his aerial and contested work in the preliminary final win and a similar performance this week could guide his side to victory. Tom Blake gives coach Ben Turner plenty of options given his ability to play in so many different roles. The 2016 Coaches MVP has booted 31 goals this year, but can also spend time in the ruck and, as demonstrated last week, get the job done in defence. Whichever way you look at it, the 2018 A Plus Labour Solutions Division 2 Grand Final looms as an exciting battle. 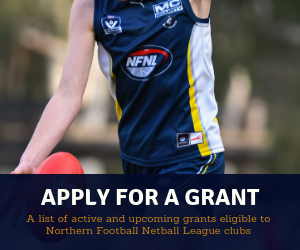 Eltham enters the favourite, having dropped just two games this year, but Lower Plenty’s best football is capable of pushing it back into the NFNL top flight. 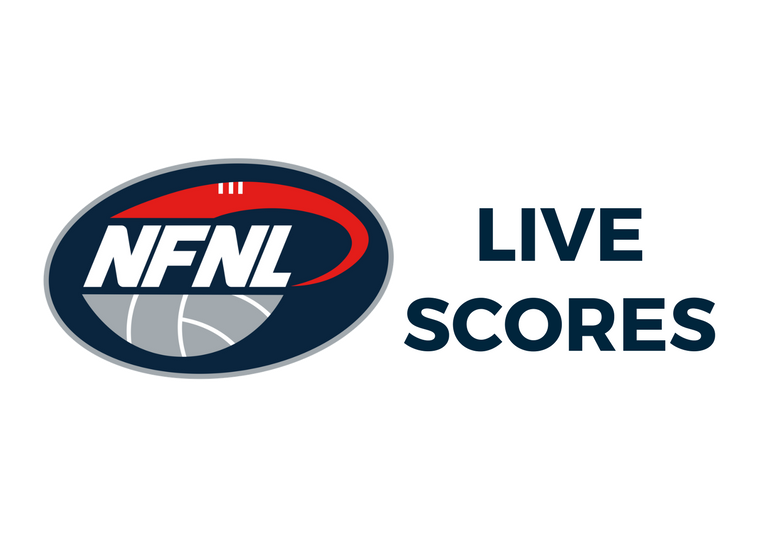 LIVE STREAM: A live stream of the A Plus Labour Solutions Division 2 Grand Final can be viewed on the Northern Football Netball League Facebook page, while a broadcast can be heard on 88.6 Plenty Valley FM. 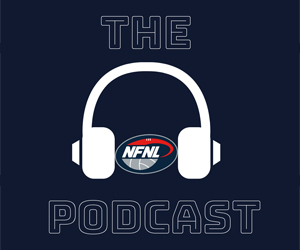 DOWNLOAD: A high-definition digital download of the grand final can be purchased at www.nfnl.sportscastcloud.com.au seven days after the game for $22.00.